As more and more schoolwork is being performed online and with mobile devices, parents and teachers are continuing to search for new ways to reduce eye strain from computer use. 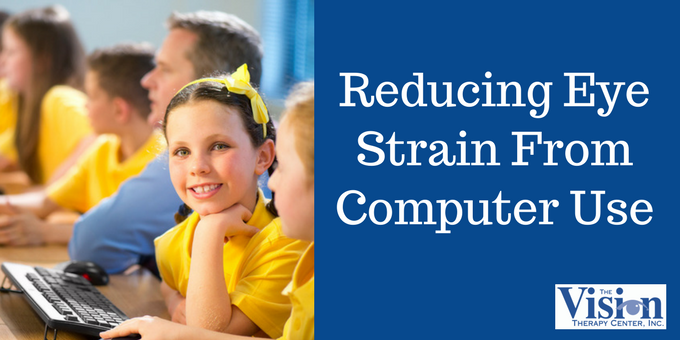 We’ve compiled a number of tips for students, parents and teachers to help reduce computer eye strain. 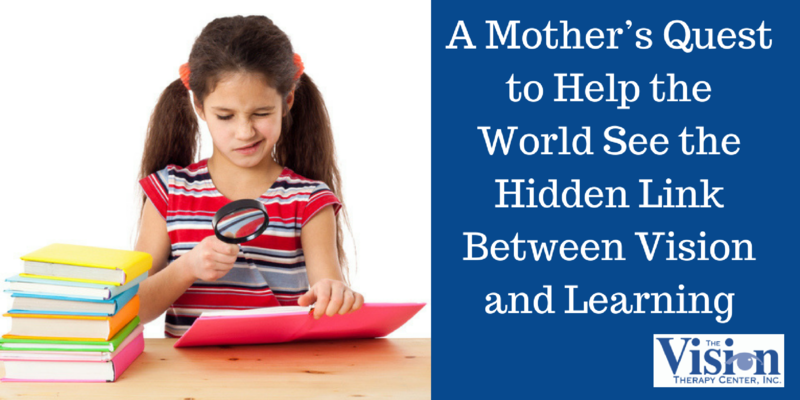 Wendy Rosen’s book, The Hidden Link Between Vision and Learning, is more than a book. It’s part of a relentless quest to educate and ultimately open eyes to an issue with far-reaching societal implications. 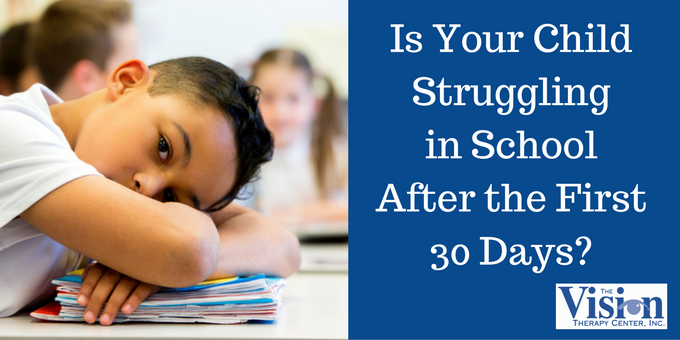 Is Your Child Struggling in School After the First 30 Days? Every year, after about the first 30 days of school, our phones start ringing and visits to our website spike. Why? 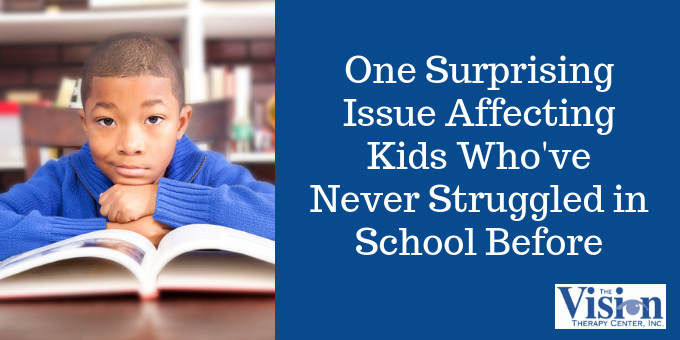 Because undetected vision problems appear when kids advance in school, even among students who have previously been successful in the classroom. This blog is not about politics. 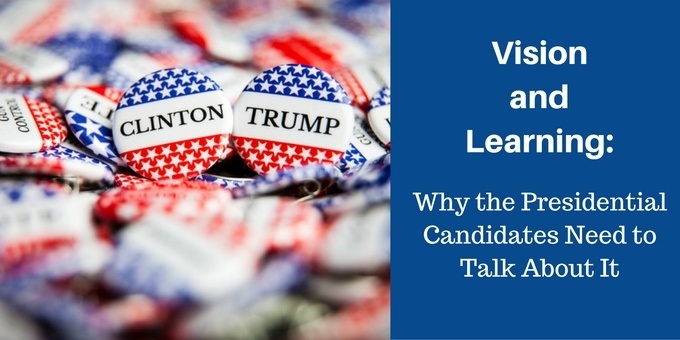 But we’d like to point out a line in a series of proclamations that are being passed by Wisconsin municipalities, and ask a very important question: Why is neither candidate talking about the #1 problem facing education: Vision and learning? 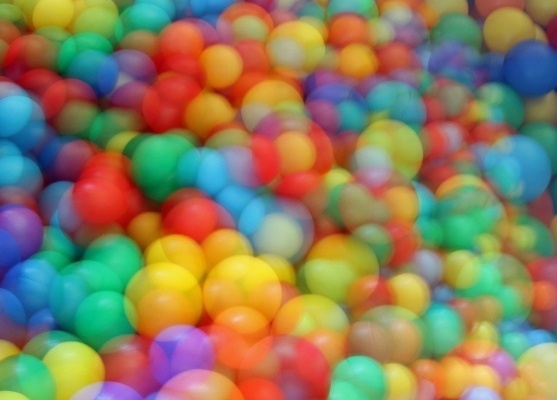 Can developmental optometrists predict the future? 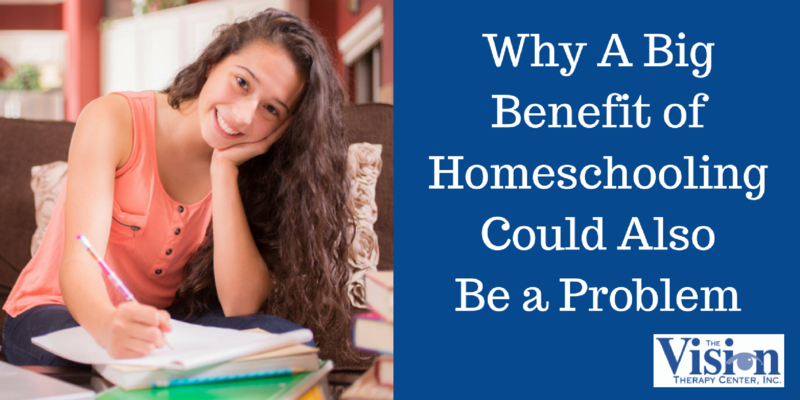 No, but they can predict the future behavior patterns of their patients. 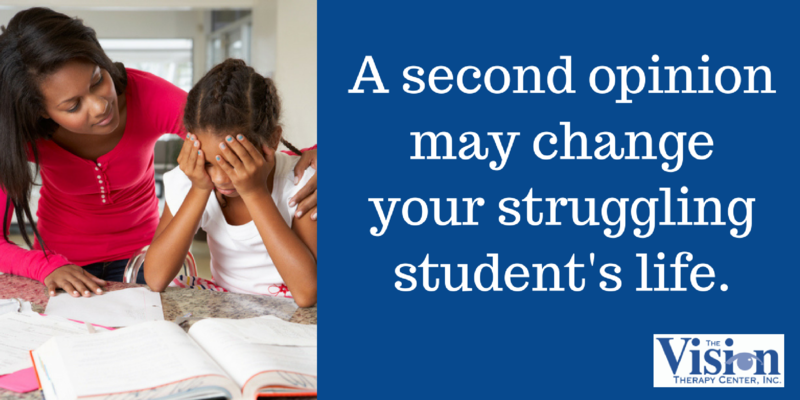 That’s because vision leads behavior, a fact which helps us understand the reason behind academic and social struggles in children.